The Jakarta administration has recommended that vehicle ownership transfer fees for new vehicles be increased to 12.5 percent of a vehicle’s price. 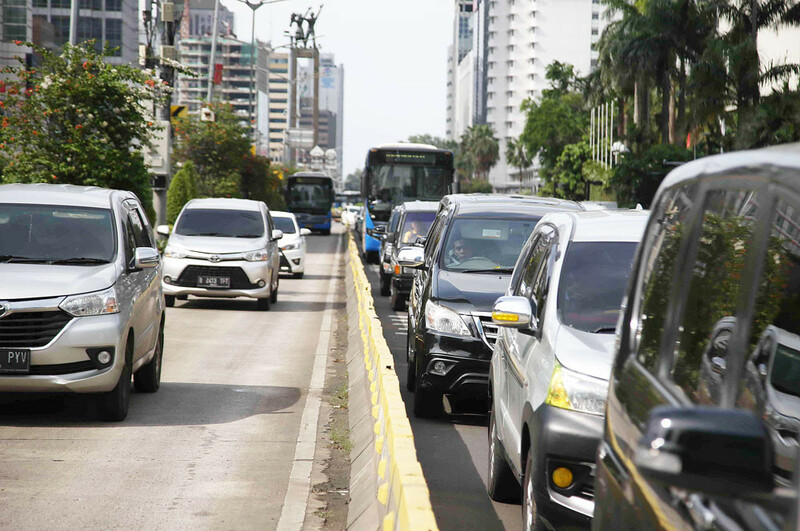 Jakarta Tax and Levy Agency (BPRD) head Faisal Syafruddin said the fee for new vehicles in the city was currently 10 percent of a vehicle's price. 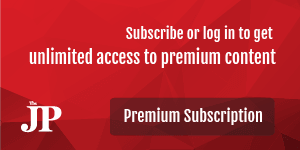 “We are recommending [the increase],” he said at City Hall, Central Jakarta, on Thursday as quoted by kompas.com. Faisal said the recommendation had been through agreement between regional income agencies in Java and Bali. The Jakarta administration has submitted the draft of the new bylaw to control fee increases. “We hope the City Council will approve the draft immediately because it will contribute to our income,” Faisal said.